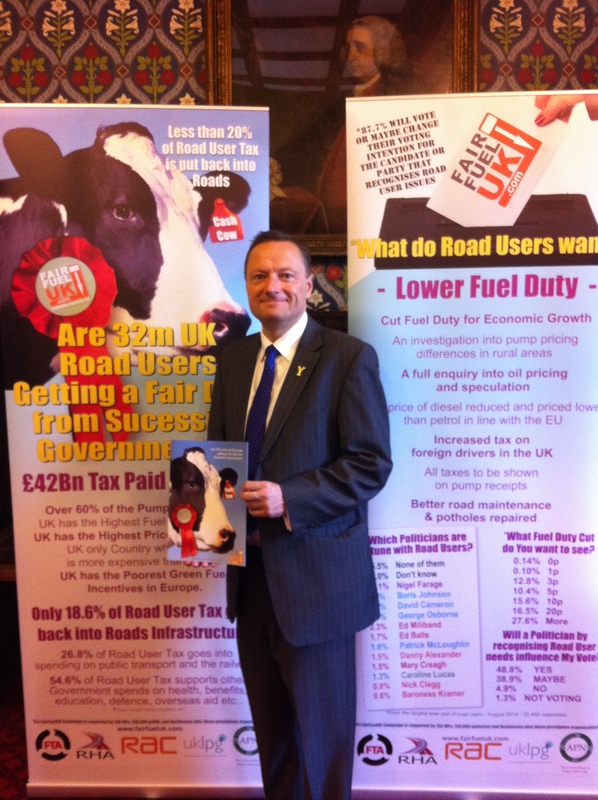 Jason joined Howard Cox, founder of the Fair Fuel UK campaign, to launch the “Manifesto for Growth” which aims to cut fuel duty and stimulate the economy. 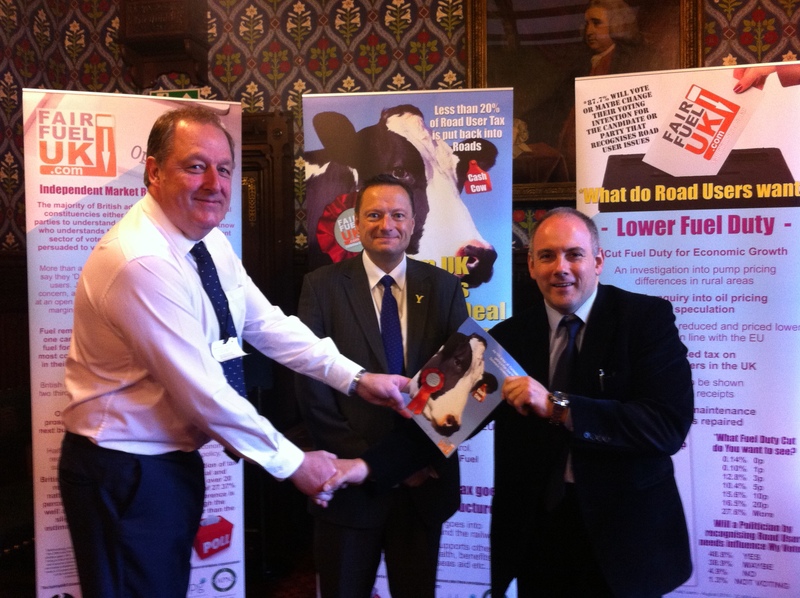 Jason has taken over as Chairman for the All Party Parliamentary Group on Fair Fuel and is delighted that this government has already frozen Fuel Duty. Without this action and under the plans of the previous Labour government petrol would currently be £1.60 per litre. Jason is committed to continued support for the hardworking families in the Colne Valley, Holme Valley and Lindley.